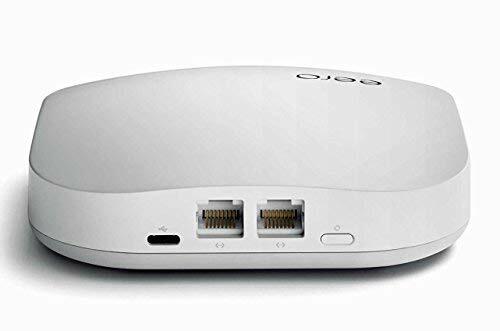 The gateway of an eero system, eero (2nd generation) has two auto-detecting Ethernet ports that allow you to connect to your modem and any other device — like an Ethernet switch, printer, or another eero. With the addition of a second 5GHz radio, eero has tri-band power, which lets you do more, simultaneously, in every room of your home. eero's can either be the Gateway or add 1, 500 sq. 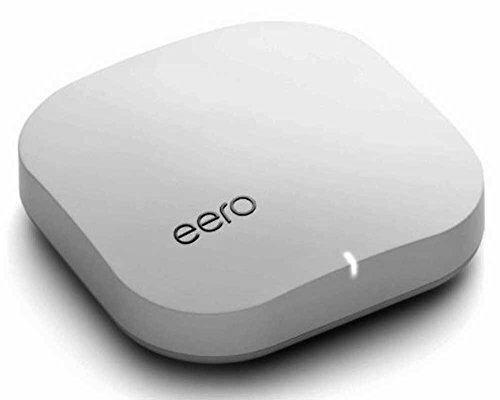 Ft. Of coverage to any eero system. eero is Wi-Fi you never have to think about again.